In honor of International Women's Day, we roundup the most inspiring and eye-opening women empowerment campaigns. Advertising campaigns have the power to influence people, and in the age where body images and stereotypes abound, a number of brands prefer to empower women. Today, March 8th is International Women's Day, so in honor of our special day, here’s a roundup of the most inspiring campaigns that center on women empowerment. Avon has always been outspoken on fighting violence against women. 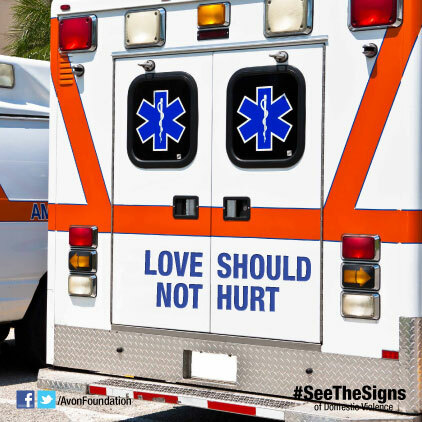 This year, their #SeeTheSigns campaign goes deeper into the realm of domestic abuse—it's not always physical. 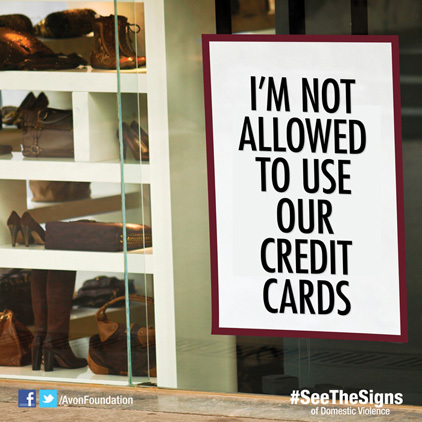 Abuse may be verbal, mental, sexual, and even financial. You may support this cause by purchasing the Empowerment Circle of Support Necklace (P399)and Skin So Soft Protect and Enhance Whitening Hand and Body Lotion (P330). Lauren Luke is a famous Youtube beauty guru that was tapped by Refuge, an organization that aims to end domestic violence. Lauren's makeup tutorial on how to conceal a bruise represents that women prefer to conceal rather than to let themselves out of abusive relationships. "Basically, if a woman has to change her behavior around a partner, she is experiencing domestic violence," she tells on her interview. 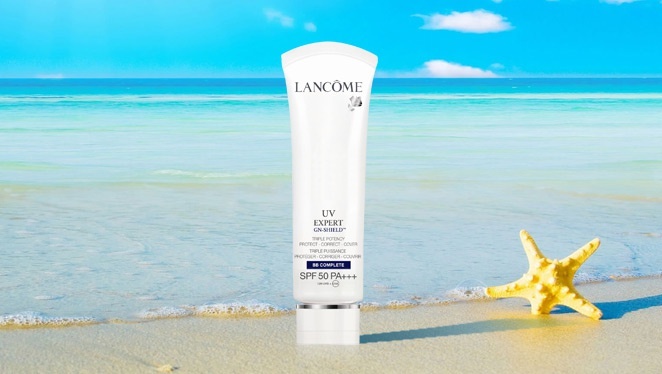 The ad depicts how women over-criticize themselves, and they end up not knowing the natural beauty they possess. The whole video is a wake-up call: you magnify your little flaws that seem beautiful to the eyes of others. A forensic artist sketches a woman's face based on the description of strangers; the subject, on the other hand, describes herself quite differently on how she is perceived by others. Olay Philippines' "Proud of My Age"
Celebs like Nikki Gil, Denise Laurel, Mikee Cojuangco, and Kris Aquino were tapped to share their life-changing experiences with topnotch TV host Boy Abunda. Their campaign promotes women to think that age is just number, and more often than not, age is an advantage. Unfortunately, gender-bias still exists, and this video clip encourages everyone not to be taken aback by society’s pressure. The message is so powerful—it became viral globally. 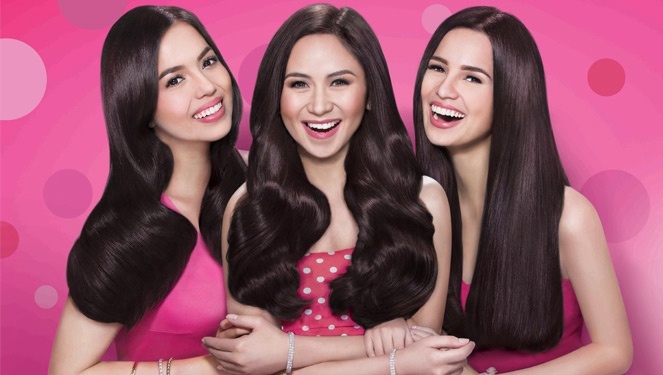 Last December, we dug deep into the campaign by having a short chat with Pantene Philippines' brand manager, Pepe Torres. 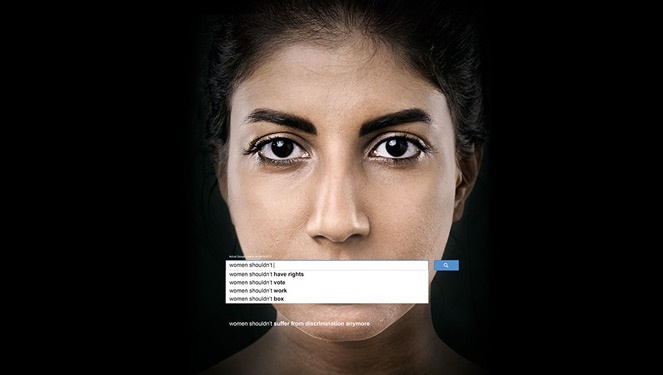 A product of genius by United Nations Women and Memac Ogilvy & Mather Dubai, their campaign #WomensShould paints a picture of how the world sees women: authentic Google searches with popular search keywords that clearly show how backwards the world still is even after the numerous milestones women have gone through. Tell us what your think. Tweet us @stylebibleph.